(Bloomberg Businessweek) -- Texting while walking is hard when your hands are carrying a gym bag and iced latte. But help has arrived for modern-­day schleppers: the crossbody, which—thanks to longer straps and ergonomic shapes—is slung diagonally from one shoulder and worn anywhere from chest to back to hip. 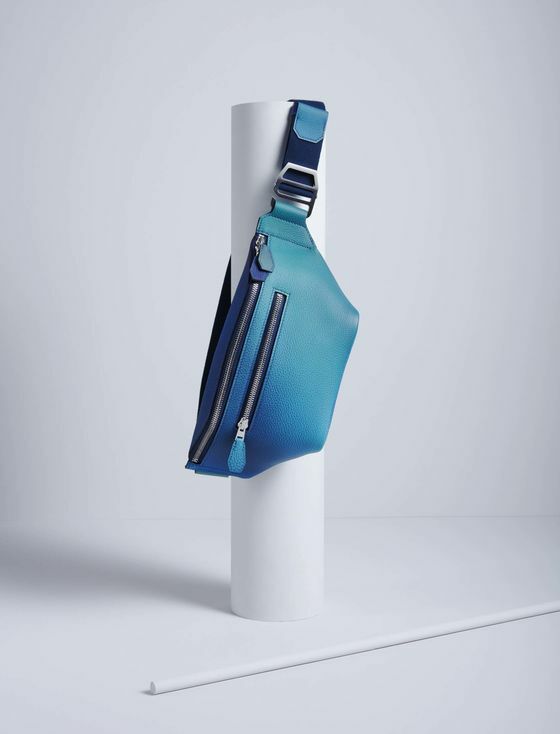 Flexibility is the bag’s chief appeal, according to Olie Arnold, the London-based style director of online retailer Mr Porter. “They’re the functional hybrid of a backpack and a briefcase,” he says, “and an alternative to both.” What they don’t have is room for a lot of stuff—a good excuse to Marie Kondo your daily haul. 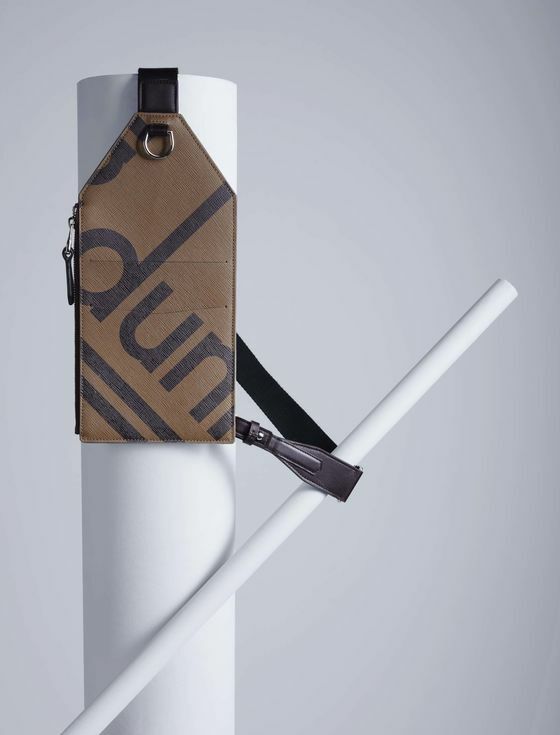 One part passport holder, one part detective’s holster, the Dunhill travel bag ($725) is made from a water-repellent canvas material. Wear it on your chest or hip. 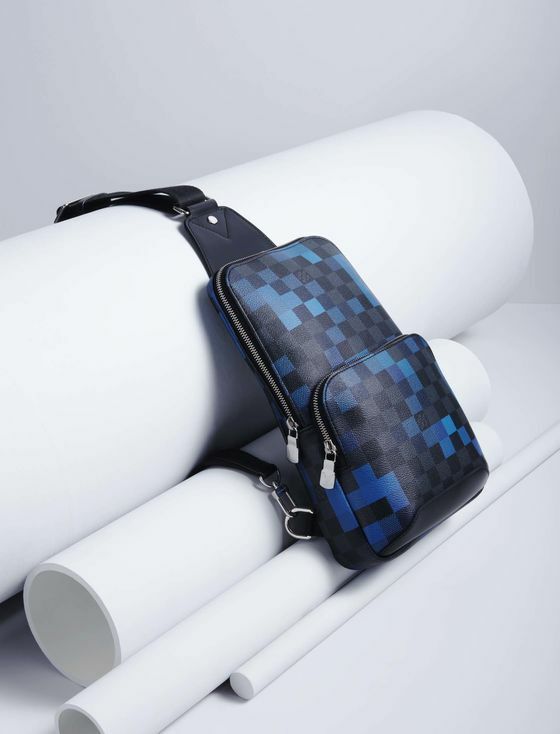 Slowly wade into the crossbody category with the Louis Vuitton Avenue sling bag ( $1,810). It’s backpack-lite, with roomy pockets and interior compartments, plus an adjustable strap. 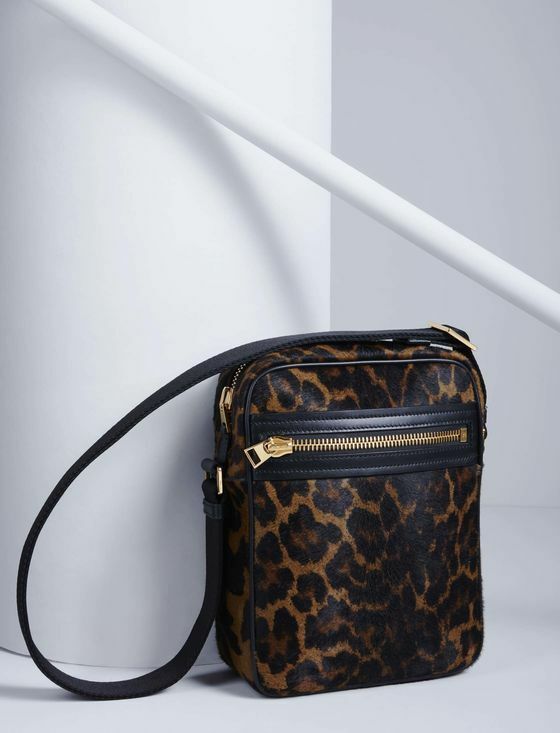 Not for novices, Tom Ford’s TF Buckley messenger bag ($2,590) is large enough for your basics—with plenty of oversize zip closures­—yet small enough to keep that print from going full Palm Beach. When this calfskin Hermès Citywide bag ($4,875) came down the runway, it was slung over the shoulder diagonally and tucked under a raincoat, setting the standard for how to wealth-stealth in 2019. 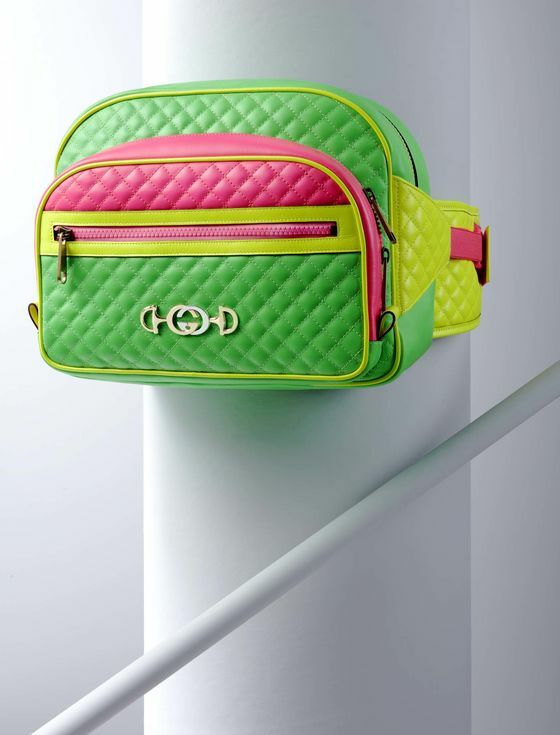 If you have a black belt in style—and are lucky enough to get your hands on this in-demand, fluorescent Gucci Matelassé belt bag ($2,980)—it’ll be all the Day-Glo green you’ll need for spring. 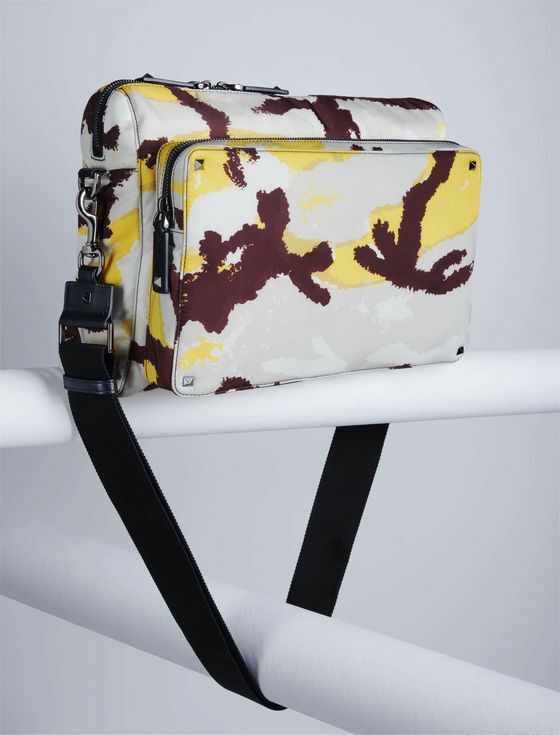 Rendered in a camo-Hawaiian print, the Valentino messenger bag ($1,375) is true to the style’s hip-slung, rectangular roots, and it’s deep enough for a laptop, gym clothes, and Robert Caro’s Path to Power. Yes, fine. 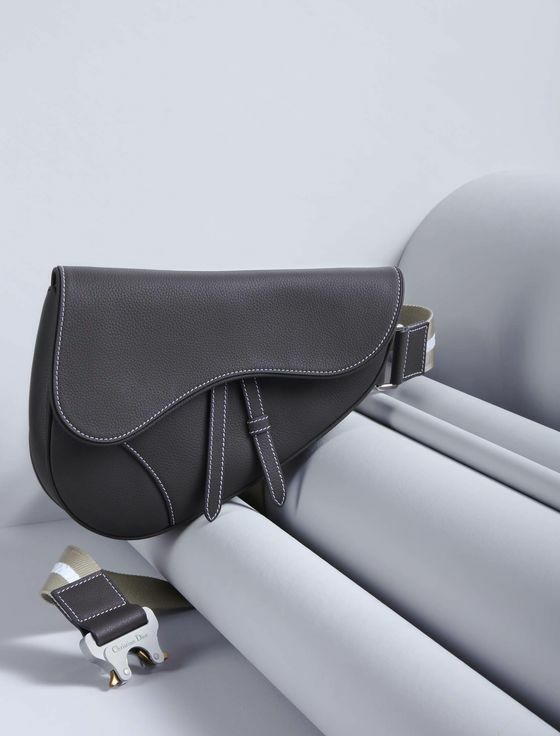 The Dior mini saddle bag ($2,700) looks like an old-school fanny pack. A hit among the fashion-forward, it won’t hold much more than a cellphone, wallet, ChapStick—and other pedestrians’ attention.